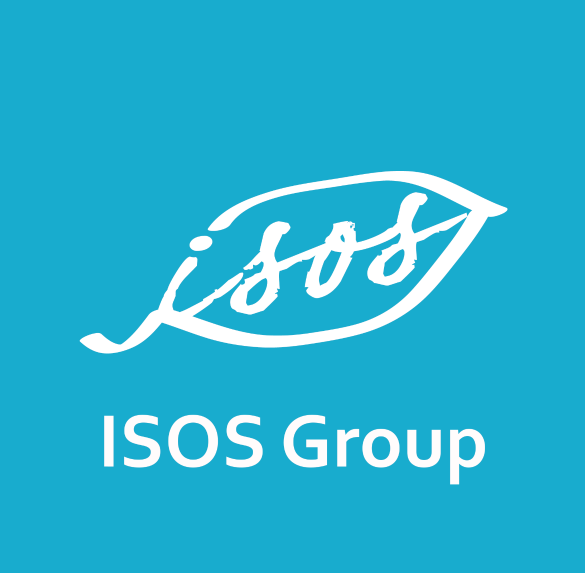 Here at ISOS Group, we've undergone some changes to our structure and strategy, but our commitment to empowering the next generation of sustainability professionals and leaders remains the same. In that spirit, we are bringing back our blog in hopes of providing insightful and useful information for sustainability professionals of all types, from first-time reporters to seasoned vets. We hope to share stories and experiences on the journey to reporting along with best practices and ideas to explore the sustainability frontier. We'll bring in experts to comment on their respective fields and partners to provide insights from their perspective on sustainability, corporate responsibility, and the world of ESG. We encourage your comments and feedback to help in continuing to shape our discussions going forward. Thanks for reading and we'll talk again soon!